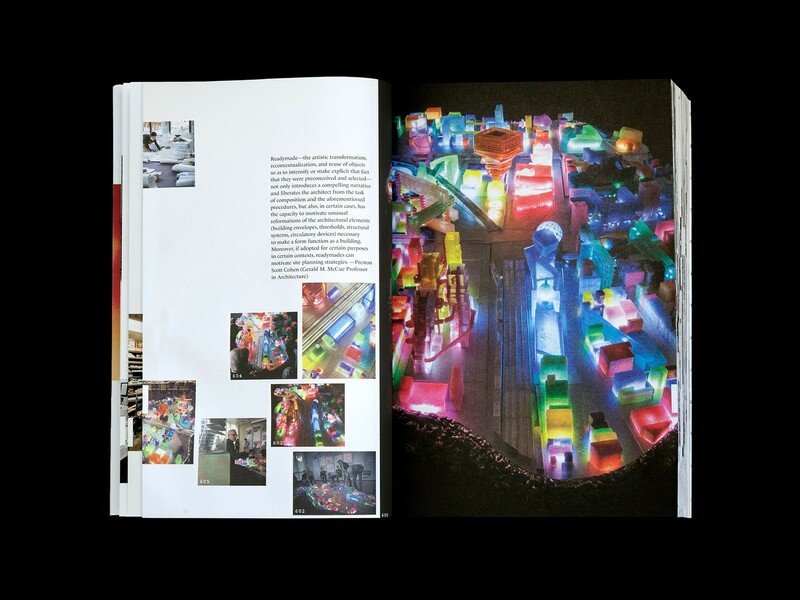 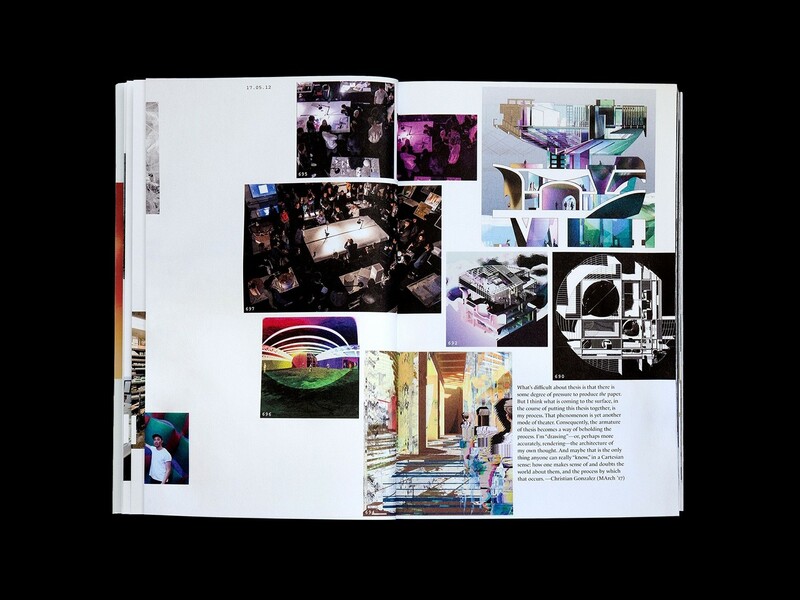 Platform 10 is the latest edition of the Harvard University Graduate School of Design’s annual abstract of student work, events, lectures and exhibitions. 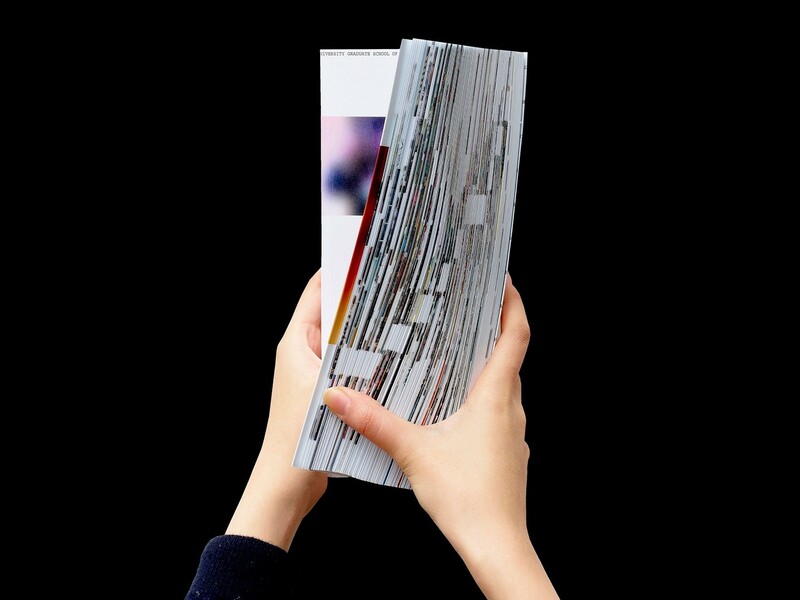 Under the theme “Live Feed” and inspired by social media feeds, Pentagram’s Natasha Jen and team have collated and formalised the 2016-2017 school year, in reverse chronological order, presenting this as a timeline of images drawn from a crowd-sourced database of 117,518 files. 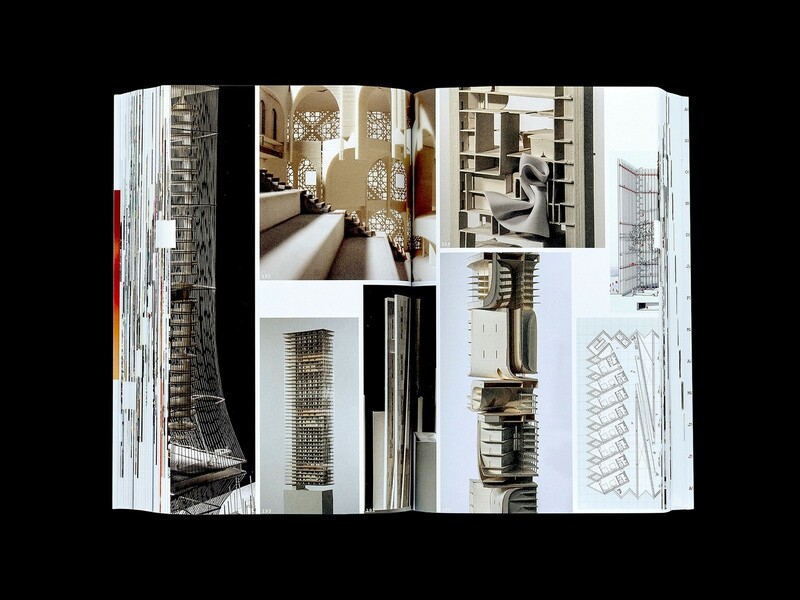 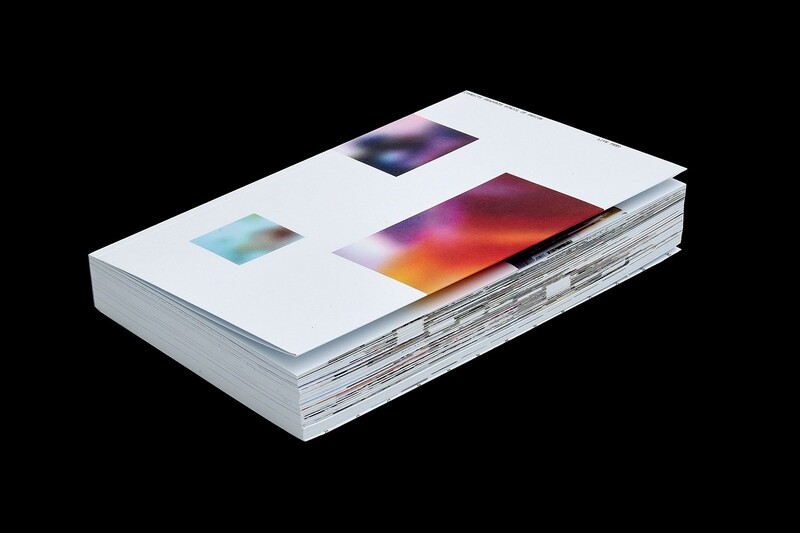 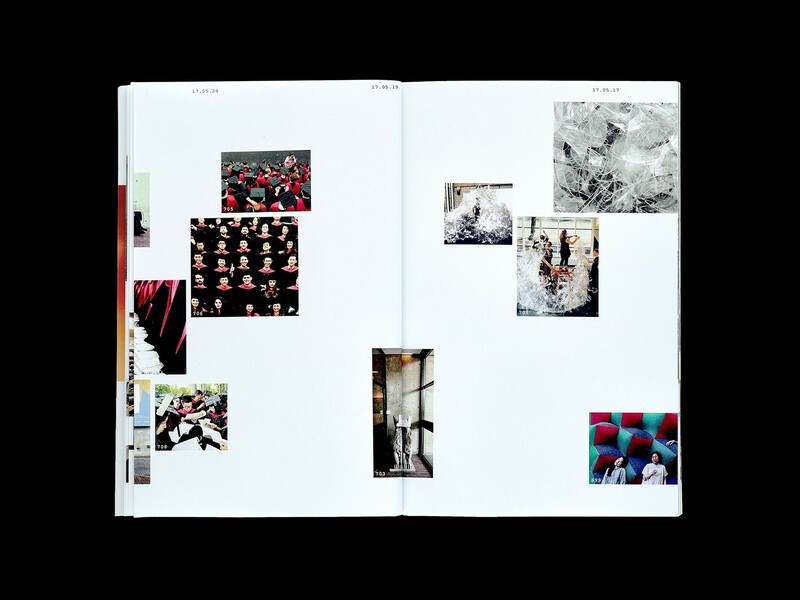 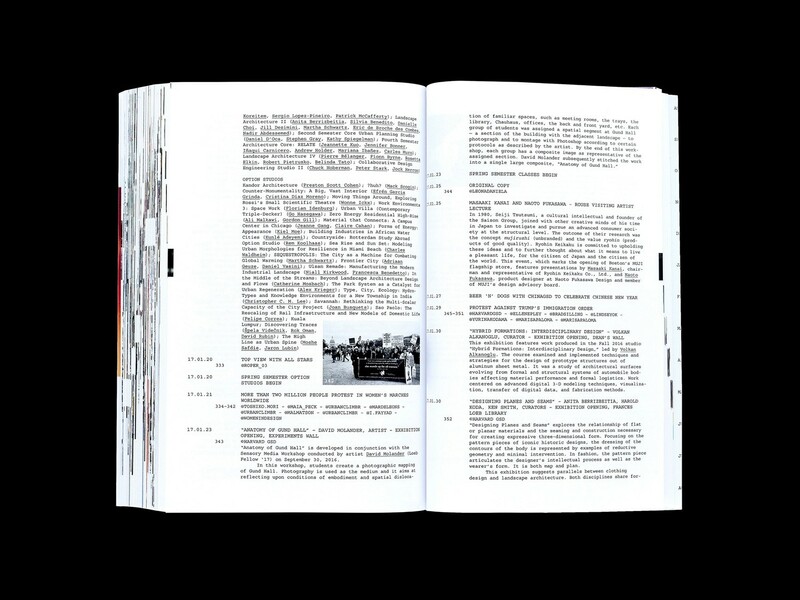 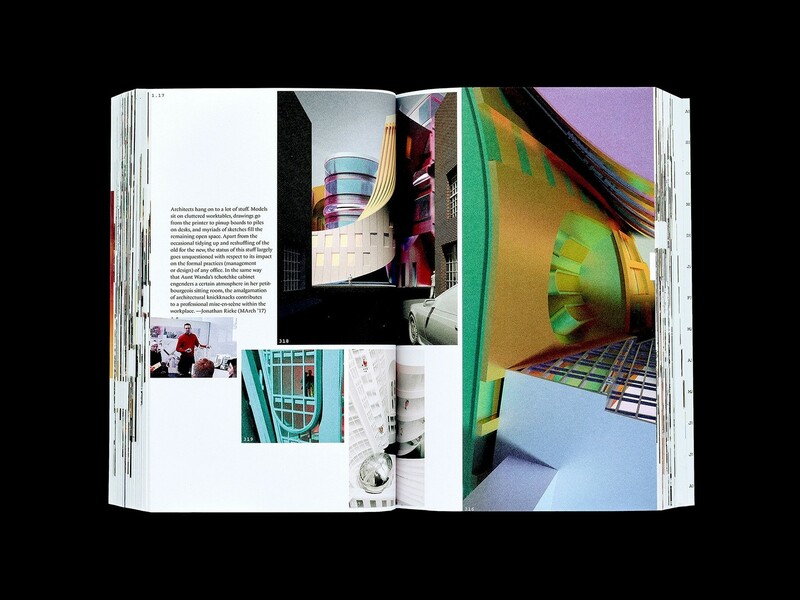 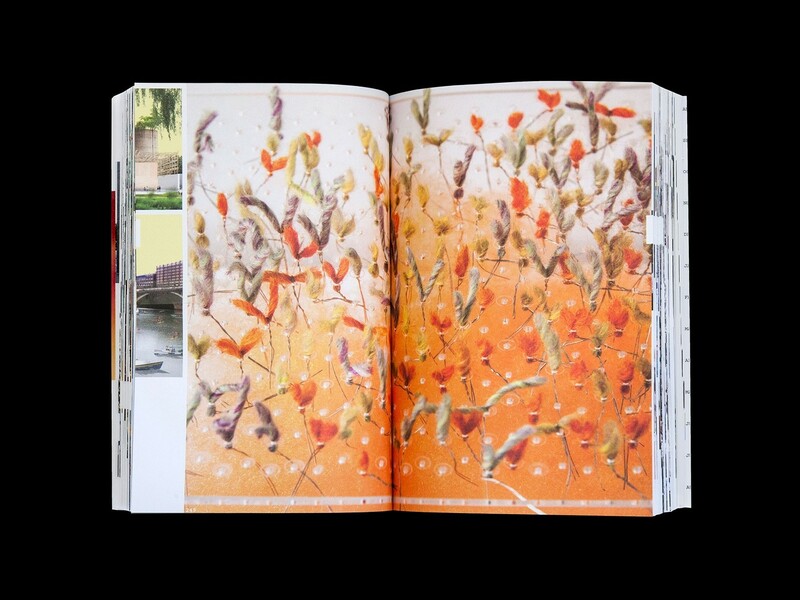 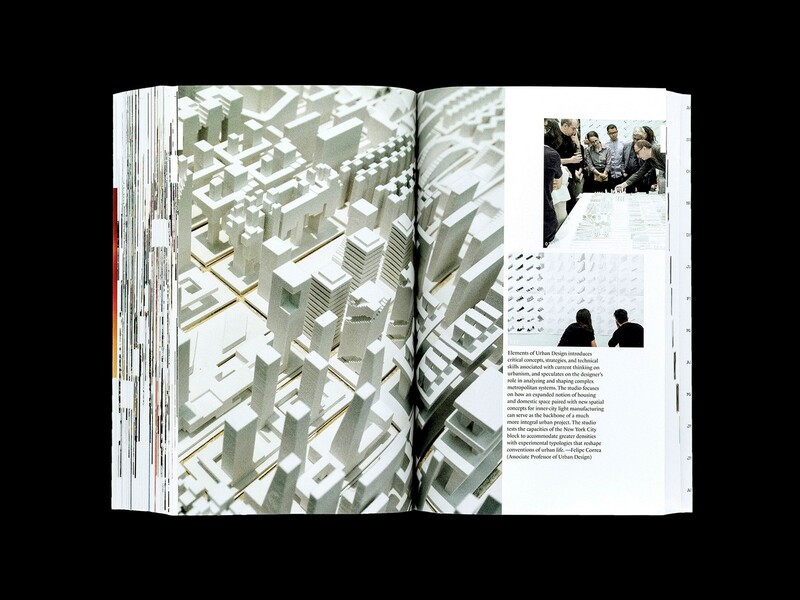 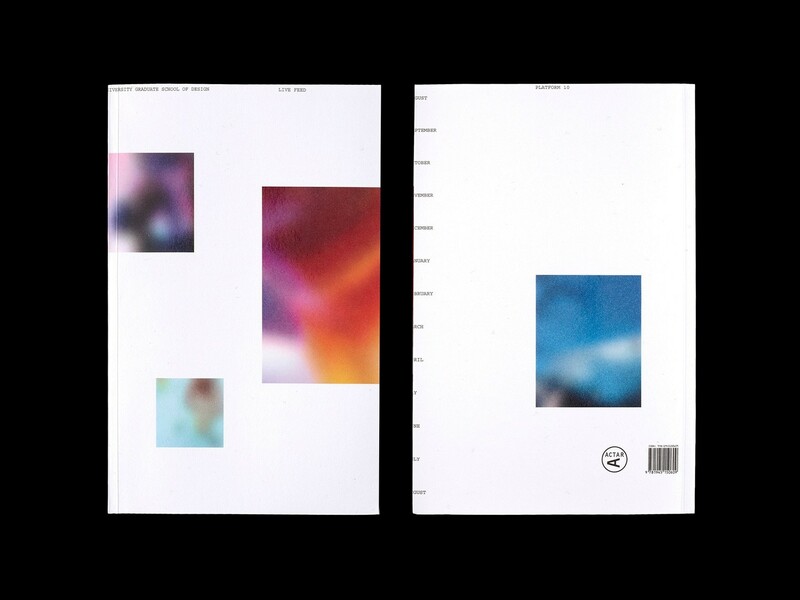 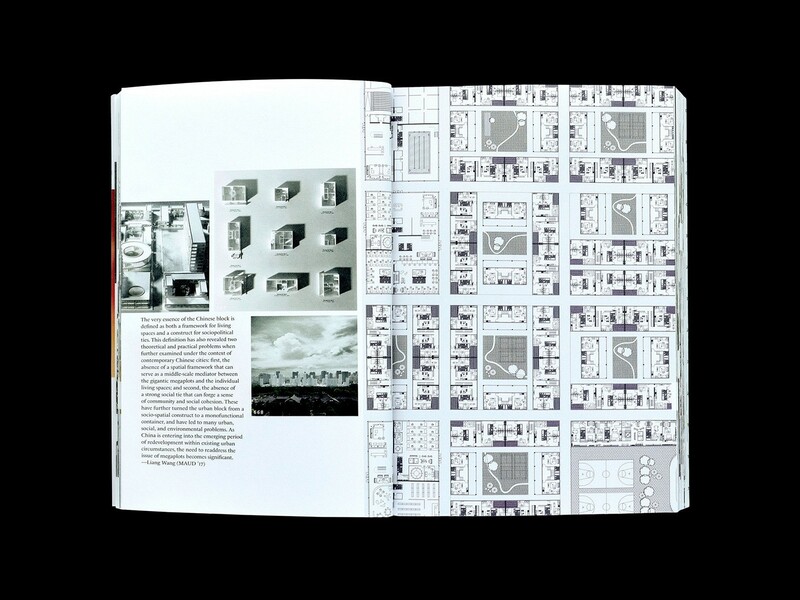 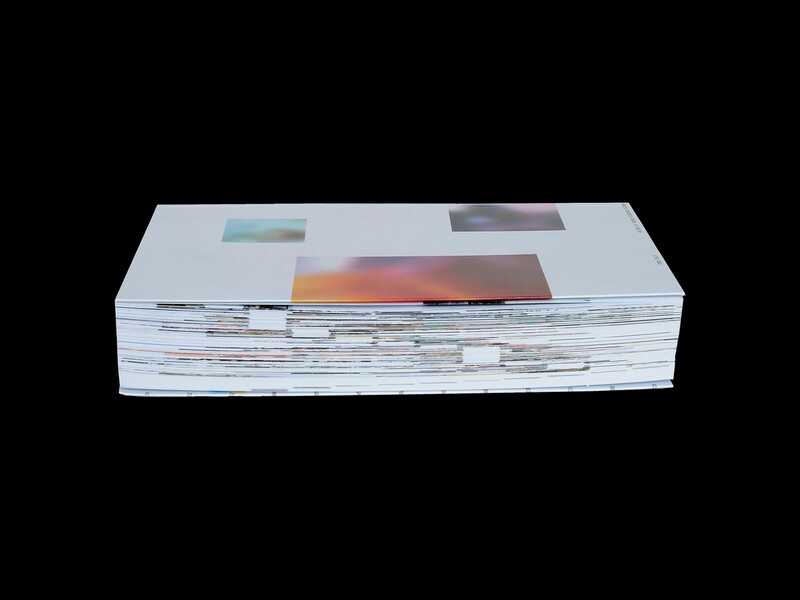 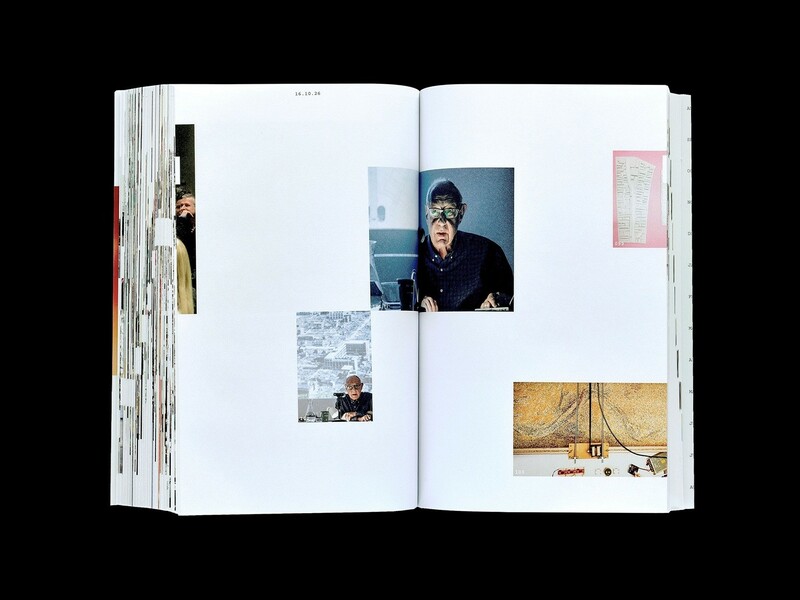 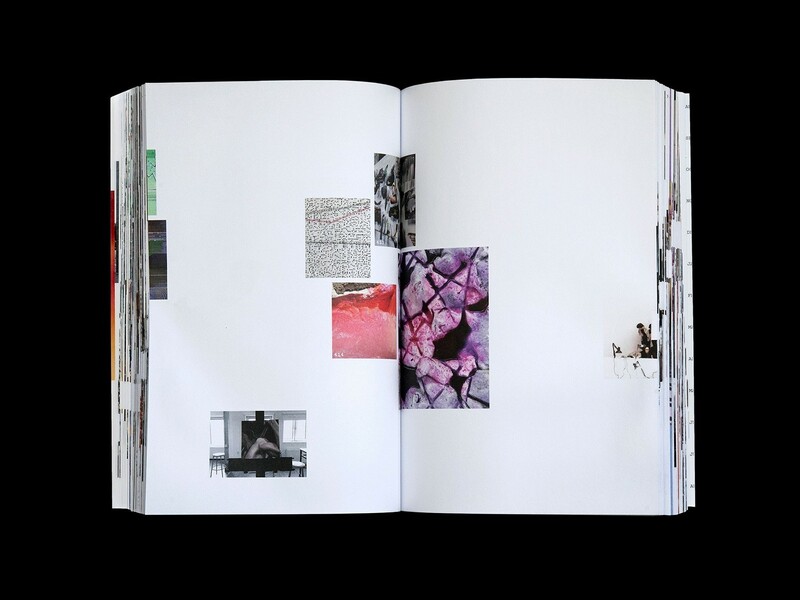 The pages of Platform 10 are bound by a French fold, giving the book the quality of a single continuous stream of paper, which is augmented by the sequencing and cropping of images, and the way that these occasionally disappear into the crease.